A very sturdy point with almost a chisel type edge. 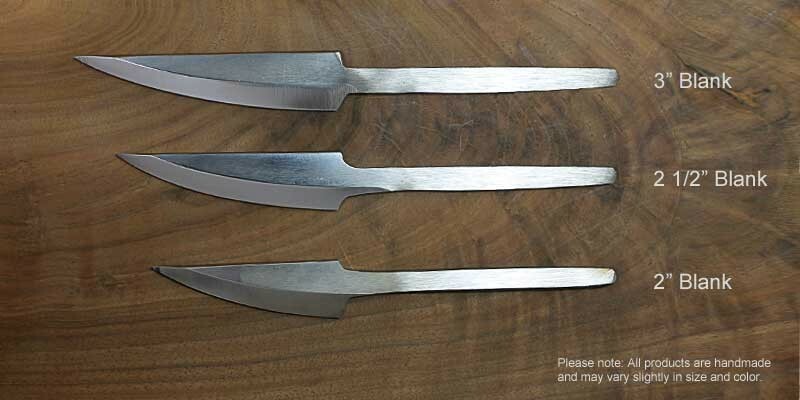 Make your own carving knife using these forged knife blanks. 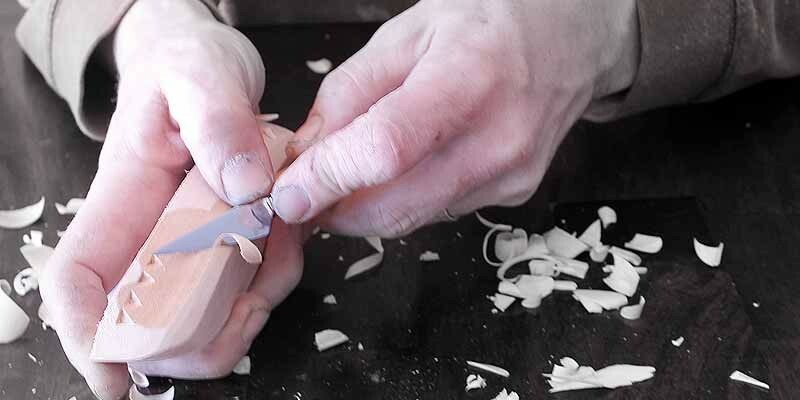 These woodcarvers tools are among our favorite for incising and carving eye detail in caricatures or any carving. 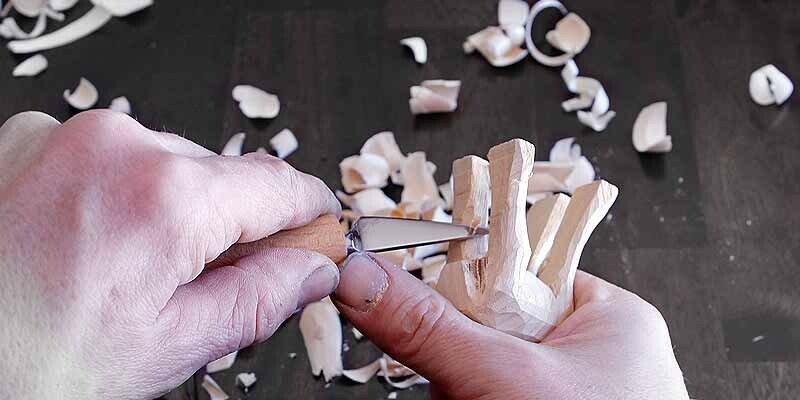 Even if you don't carve caricatures, you will still find these woodcarvers tools are great for your detail work. A very sturdy point with almost a chisel type edge. 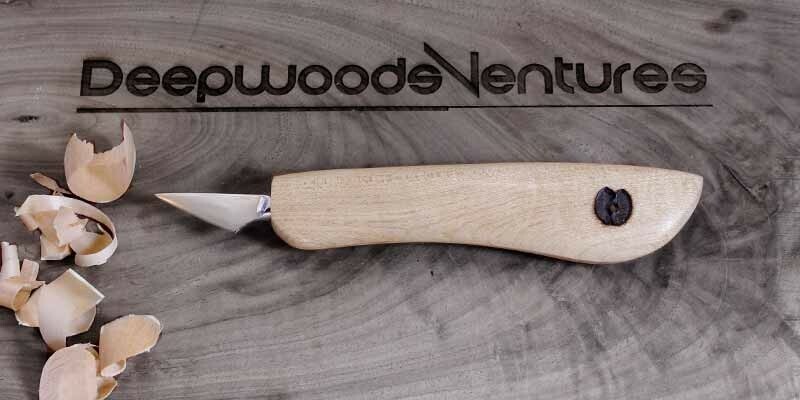 You are sure to find many uses for this knife. 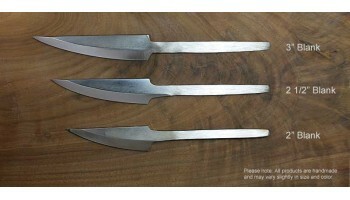 This is the knife blank only. 5/16" diameter steel. 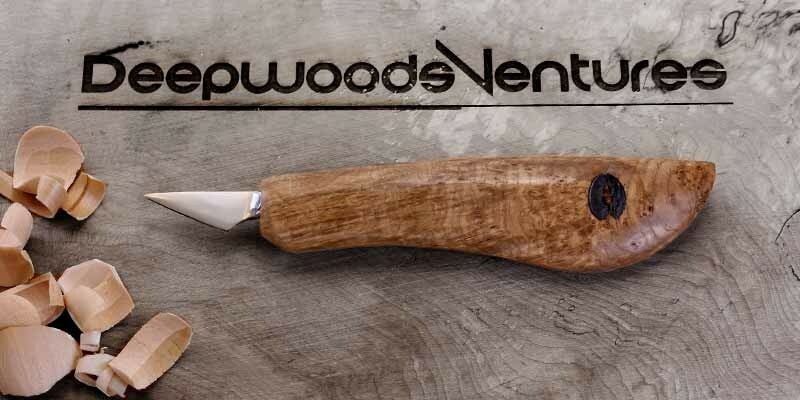 Ground and tempered to carve softer woods, these wood carving blanks come to you sharp and ready to use.